Getting Shoppers Drug Mart coupons in the mail means some cheeky drug store purchases have to be made. I bought a couple of the Maybelline 24HR Color Tattoos a few weeks ago and I am definitely impressed! If you’re not familiar with these they’re cream eyeshadow pots that claim to be highly pigmented and extremely long lasting. There are a few different types of Color Tattoos; the basic Cream Gel formula, the Metal range and the Leather Color Tattoos. I have two of them, a Maybelline 24HR Cream Gel Color Tattoo in 35 Tough as Taupe (a deep, matte taupe) and a Metal Color Tattoo in 55 Inked in Pink (a light, shimmery pink). Both of these shadows are very creamy, almost slightly greasy, in the pot but I did find that Tough as Taupe was a bit creamier than Inked in Pink. When you apply them on your eyelids they dry quite quickly, so I try to blend out the colour as fast as possible. While they’re still wet they are very blendable but once they dry it’s incredibly difficult to get them to budge. 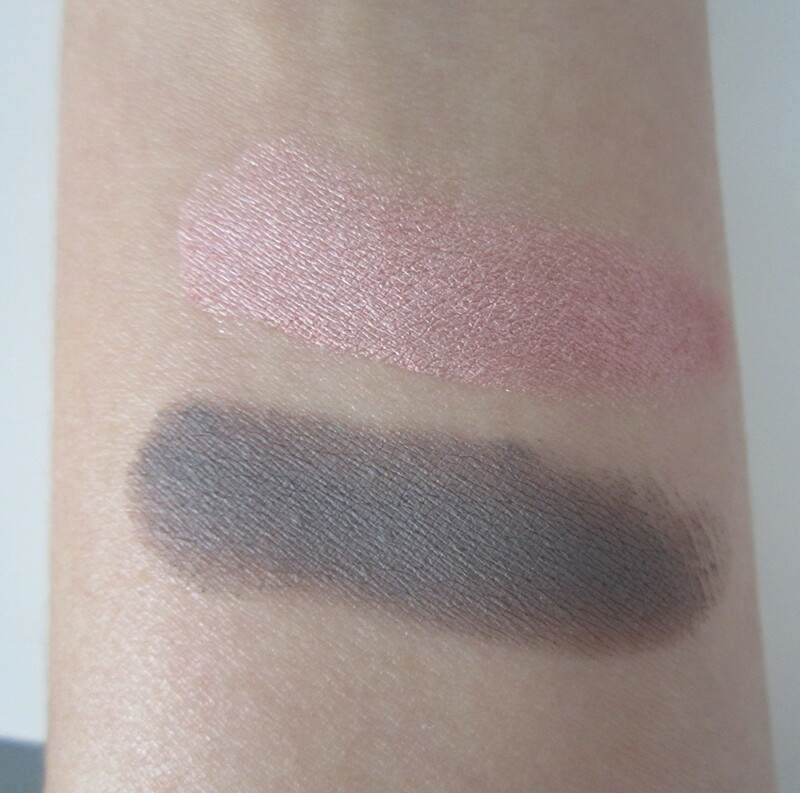 If you read my July Favourites blog you know I love the Diorshow Fusion Mono Matte eyeshadows, but unlike the Dior the Maybelline shadows are pigmented enough to wear on their own (in addition to acting as a great eyeshadow base). I haven’t tested if these actually stay on my lids for 24 hours, I don’t think I can bear to keep my makeup on for that long, but they easily last on my eyelids for 10 hours or so without creasing. I got both of these on sale for $6.99 with a 2 for 1 coupon (bargain) but I think these are worth the purchase even at the regular price of $8.99 each. I have definitely been reaching for these on early mornings for a quick eye makeup look. Let me know if you’ve tried them and what you think!